When you're in Paris, Montmartre is a must-see. Many are drawn to the white domed Basilica of Sacré-Cœur, or Basilica of the Sacred Heart, the highest point in all of Paris. And how could you not? It is impressive. From all sides and angles. Others are drawn to the bawdy cabaret and can can dance of Moulin Rouge, featured in the 2001 film with Nicole Kidman and Ewan McGregor. Also, but perhaps not equally as popular, is the lively entertainment options that neighbor the club. Others are drawn to the bohemian spirit that Montmartre invokes, seen best at Place du Tetre, the town square of Montmartre. And there are countless other nooks and crannies to explore. You can see Paris' last remaining vineyard, dating from the 12th century, Clos Montmartre, which still produces about 300 liters of wine annually. 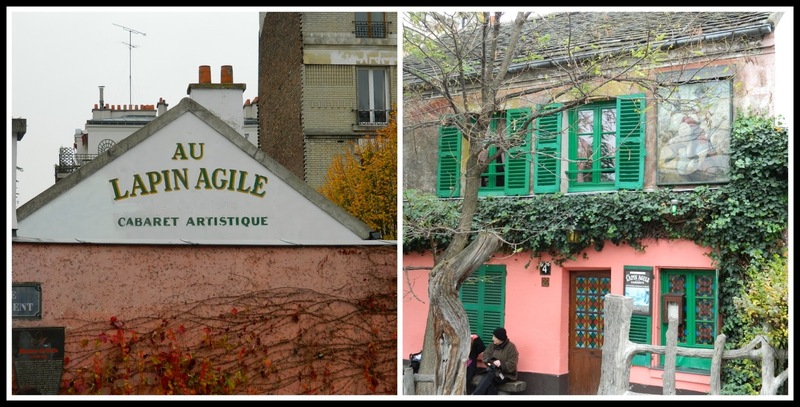 You can explore Au Lapin Agile, Montmartre's place to see and to be seen. Artists, like Picasso and Renoir, would go to listen to everything from poetry and parodies, to rumblings of underground unrest. Consider lunch at La Maison Rose, the Pink House, the subject of a famous lithograph by Maurice Utrillo. While the food reviews at this Montmartre bistro are more mediocre than stellar, you can't beat the location or the history. 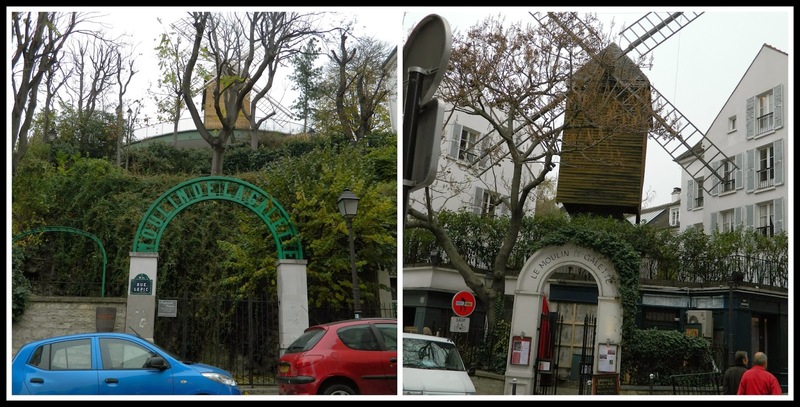 While in Montmartre, explore Le Bateau-Lavoir, Picasso's one time studio and artist commune. It is said that it was there that Picasso met the lovely Fernande Olivier, who brought the Spanish artist from his "Blue Period" to his "Rose Period." From there, it became a hotbed of action in the artist and bohemian community, luring such personalities as Gertrude Stein and Henri Rousseau. And then there's the markets. Ooh la la! If you're looking for a place to go for a café au lait and a brioche, consider Café des dos moulins...made famous in the quirky 2001 comedy, Amélie. And before you leave, be sure to explore Moulin de la Galette, a windmill near the top of Montmartre, serving as an open air dance hall and eatery, where wealthy Parisians would go to enjoy wine and bread, ground by the windmill itself. 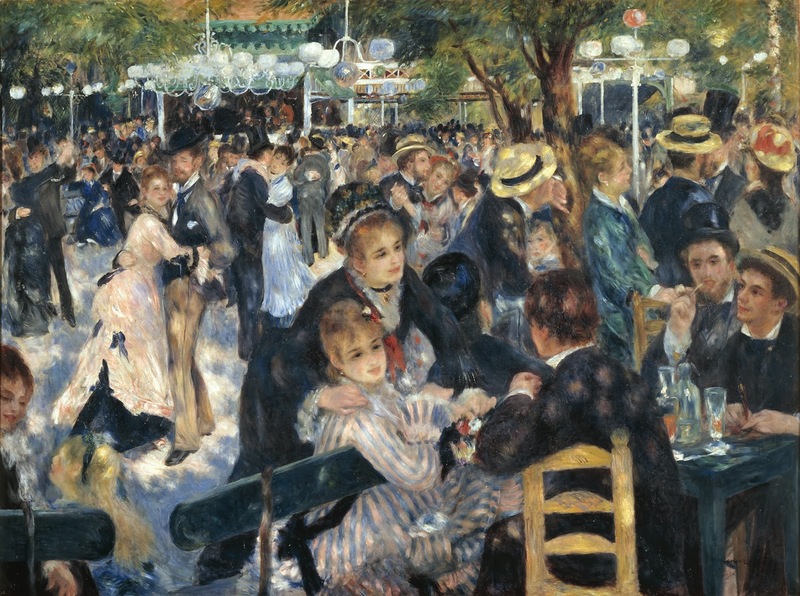 Made famous by Renoir in his famous painting, Bal du Moulin de la Galette, this area was frequented by many artists, including Renoir himself, who saw the masterpiece, not as a whole scene specifically, but rather as a series of portraits. There's a reason people fall in love with Paris. It really does have that je ne sais quoi. But when your credit cards need a break from their workout on Champs-Élysées and you've taken all the pictures you can of Le Tour Eiffel, consider exploring the other neighborhoods that may seem off the beaten path. Channel your inner bohemian and walk the walk of Pablo Picasso or Gertrude Stein or Ernest Hemingway. Let yourself be taken away, even for an afternoon, and see Paris through their eyes. 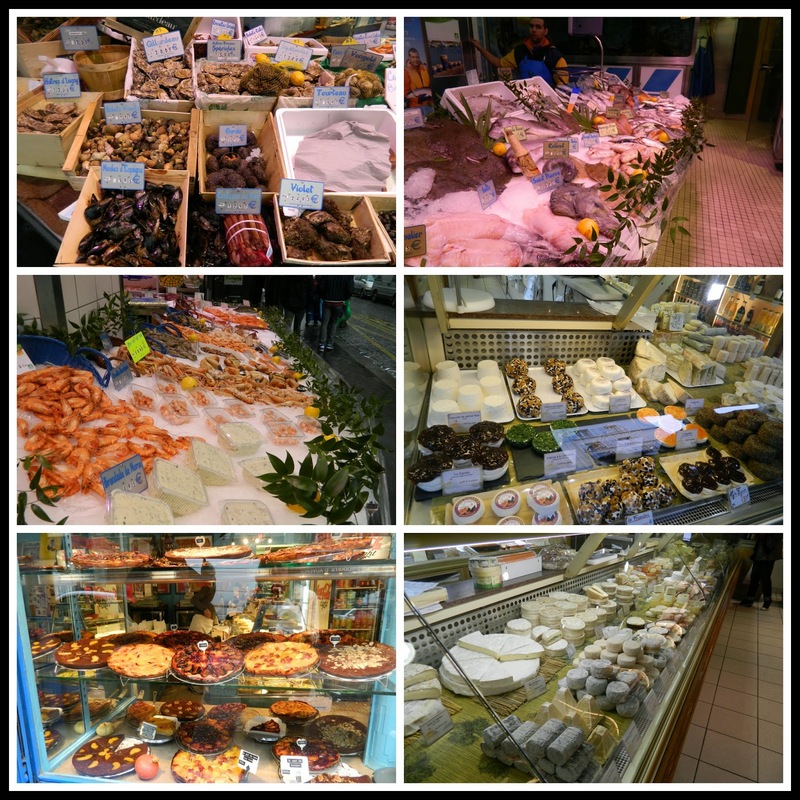 I went to France in August with my in-laws and my husband. 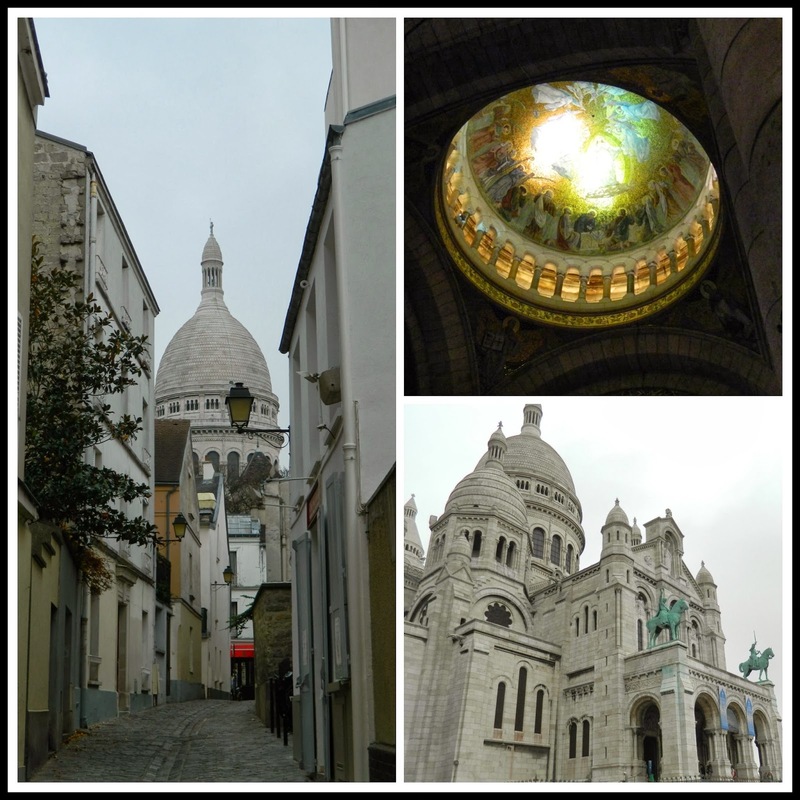 My Mother-in-law is an artist so Montmartre was a must see for us. It was so lovely! Nice to see all the artists there. It must have been such a treat for her...for all of you...to walk in the paths of those great artists. Paris is lovely, indeed. I can't wait to return! Thanks so much for visiting and for your comments. Paris is one of my favorite places in the world! When I was 16 my parents blessed me with a trip to Europe and I one of the places we went was Paris. The museums, momuments and general culture are just breathtaking. Sadly, not long before my trip the little girl I frequently babysat had passed away from complications with a bone marrow transplant. We went to Basilica of Sacré-Cœur and I remember praying for God to be keeping her safe, it was silent in the church but as I prayed for Carrie (the little girl) the choir began to sing, and I felt like she was there with me. It was such a beautiful and moving experience, I pray that I'll get to go back there again someday. What a wonderful gift! The Basilica of Sacré-Cœur is magical. Notre Dame is spectacular in its right, but Sacré-Cœur has something else. People say similar things about the Oratory at St., Joseph's in Montreal. Thanks so much for visiting and for your comments. Paris, and specifically Montmartre, is lovely. I can't wait to return. I hope you are able to return one day as well. I love Paris SO MUCH! Last time I was there, we went to the spot in front of Notre Dame where it is said that if you step on that spot, you're destined to return. I didn't just step on that spot, I DANCED on it and now I'm going back this summer! So excited! Hi Karen! 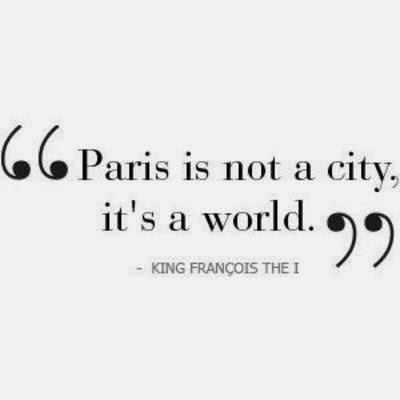 I also love Paris! We were engaged there, so it will always hold a special place in our hearts. I am so excited for you! Paris in summer time? What could be better? Thanks again for stopping by! Please visit again soon.